See a full review at The Stuff of Success. 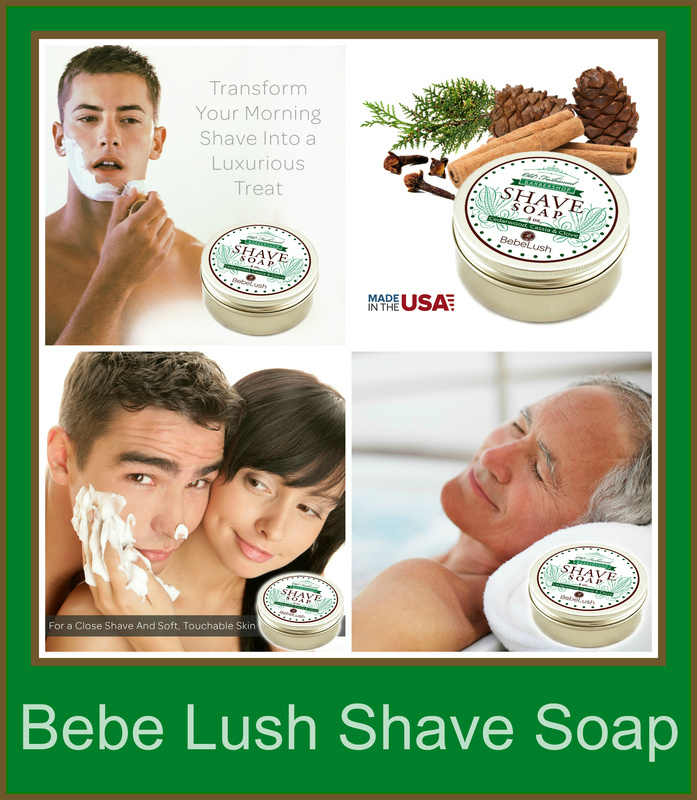 And you can also enter the Giveaway Tool below to win your own jar of Bebe Lush Shave Soap. Must be 18 or older to win.